Not long after Asus released the ZenFone Zoom in Taiwan (its home country), the company is now getting ready to start selling the handset in the US. In case you're wondering, we're talking about the ZenFone Zoom that was announced one year ago, in January 2015 - it's not exactly flattering for Asus that it's only now managing to launch the device to North America. The ZenFone Zoom is built around an aluminum frame, this giving it a more premium feel compared to the smartphones included in the Asus ZenFone 2 series (available in the US for quite some time now). The handset also comes with a textured leather back, and Asus seems to be implying that this is real leather. The highlight feature of the ZenFone Zoom is its 13 MP rear camera with 3X optical zoom, laser auto focus, OIS, and dual LED flash. 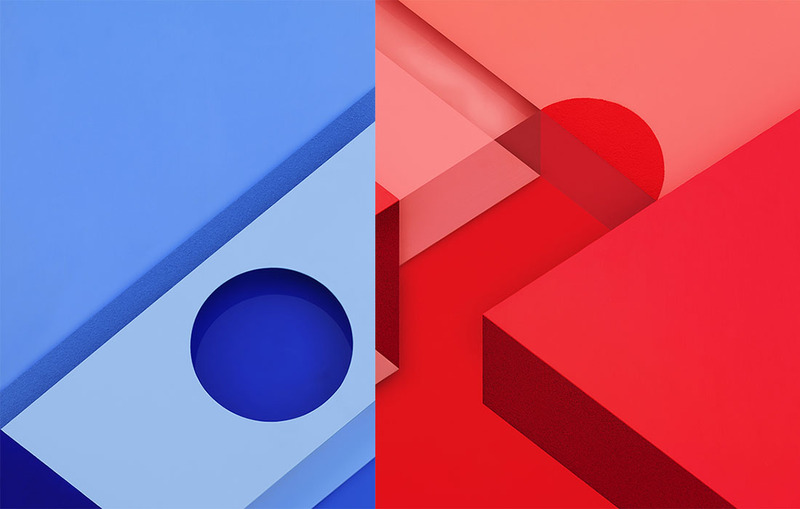 To show us the benefits of optical zoom, Asus posted an image comparing three photos (see below): the first was taken using the 3X optical zoom of the ZenFone Zoom, the second was taken with an iPhone 6 Plus (which features digital zoom), while the third was snapped with a Samsung Galaxy S6 (which also features digital zoom). Obviously, the photo shot with the ZenFone Zoom looks better, offering more detail. 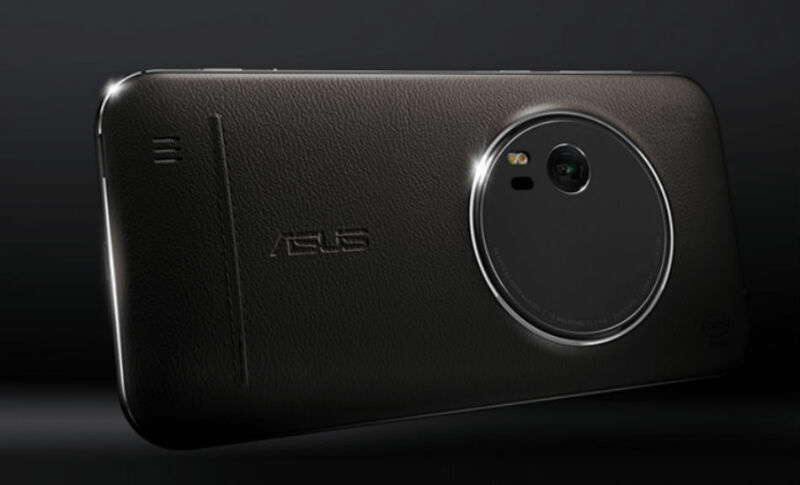 Sure enough, we'll have to test Asus' new camera for ourselves to see just how capable it is. 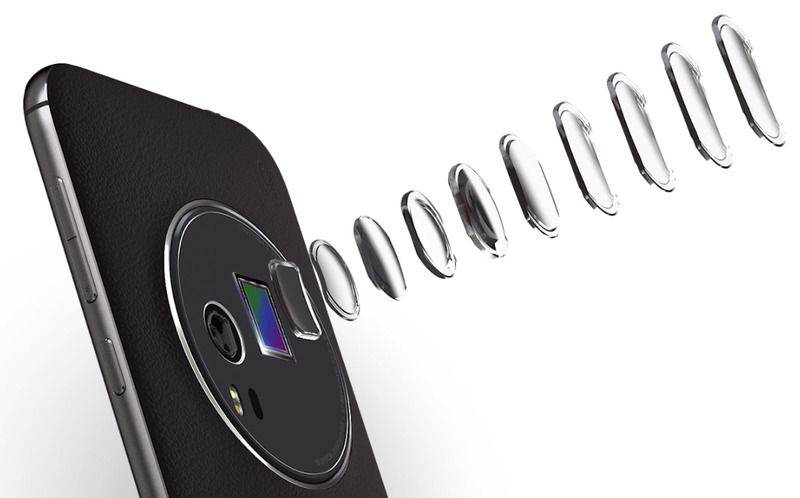 Besides what seems to be a promising rear camera, the ZenFone Zoom also has a 5 MP front-facing camera. 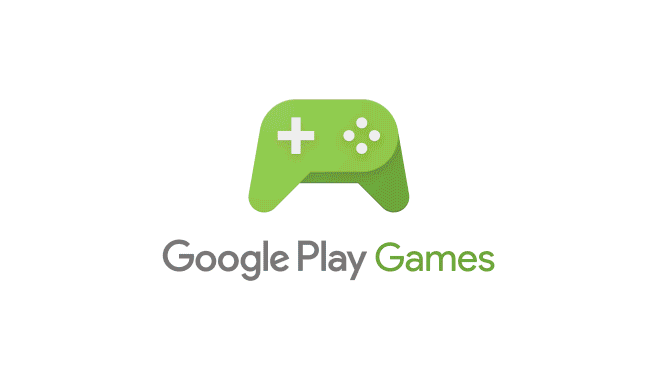 Other notable features include a 5.5-inch 1080p display, a quad-core Intel Atom Z3590 Processor clocked at 2.5 GHz, 4 GB of RAM, and a 3000 mAh battery. 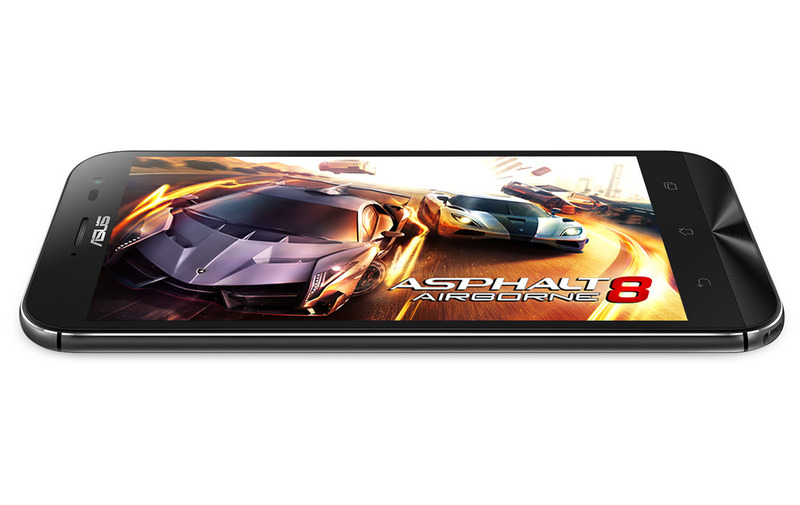 There's also 64 GB of storage space on board, which can be expanded via a microSD card slot. 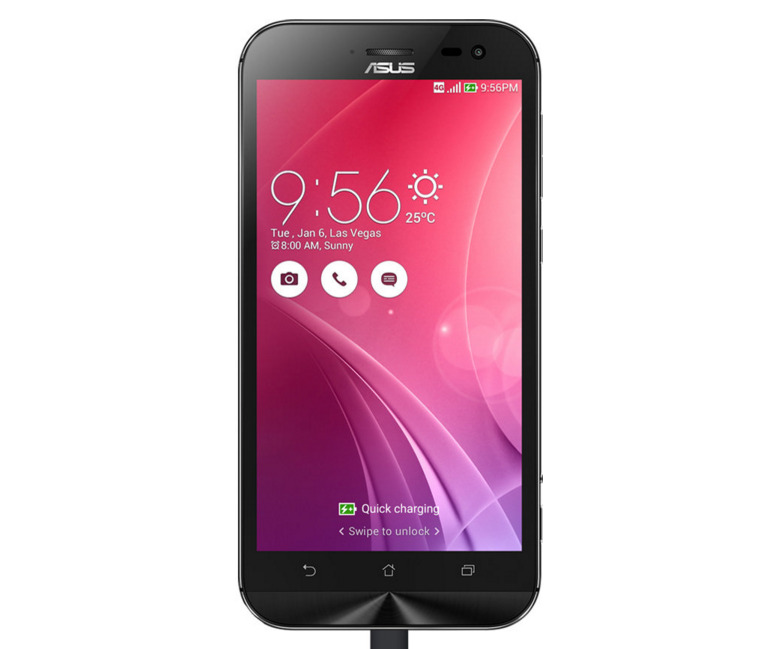 Unfortunately, it looks like the ZenFone Zoom will be launched running Android 5.0 Lollipop, not Android Marshmallow. Below, check out the full spec list on the device, as well as a video on the story of designing the ZenFone Zoom. 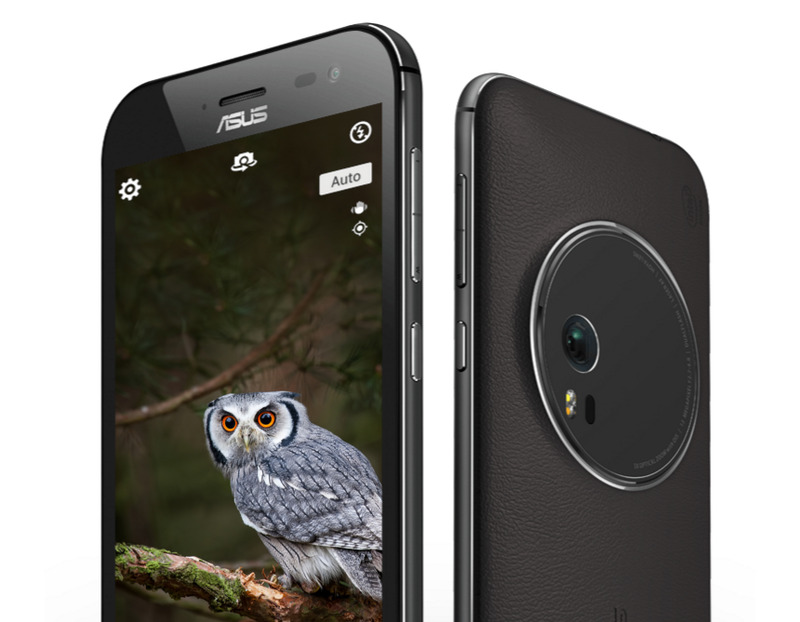 You'll be able to buy the Asus ZenFone Zoom in the US starting February 1. For the beginning, the handset will be sold only via B&H Photo Video, costing $399.99 (unlocked). Interested?